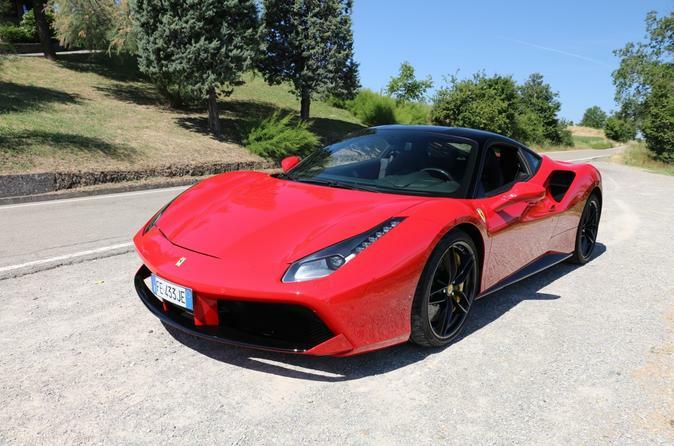 The Ferrari 488 GTB is widely considered a masterpiece of modern sports car manufacturing, impressing enthusiasts across the world with its sleek lines and stylish interior. On this driving experience, take the wheel of a 488 GTB and find out for yourself what makes Ferrari so special. With your instructor in the passenger seat, cruise the Maranello streets or hit the gas in the Italian countryside, and feel the full force of the car’s roaring engine.